Sometimes without a good reason F-Secure anti-virus software might block Steam games from launching and without a valid reason to do so. When that happens you will get this error message when trying to launch a game that is being blocked from launching by F-Secure. 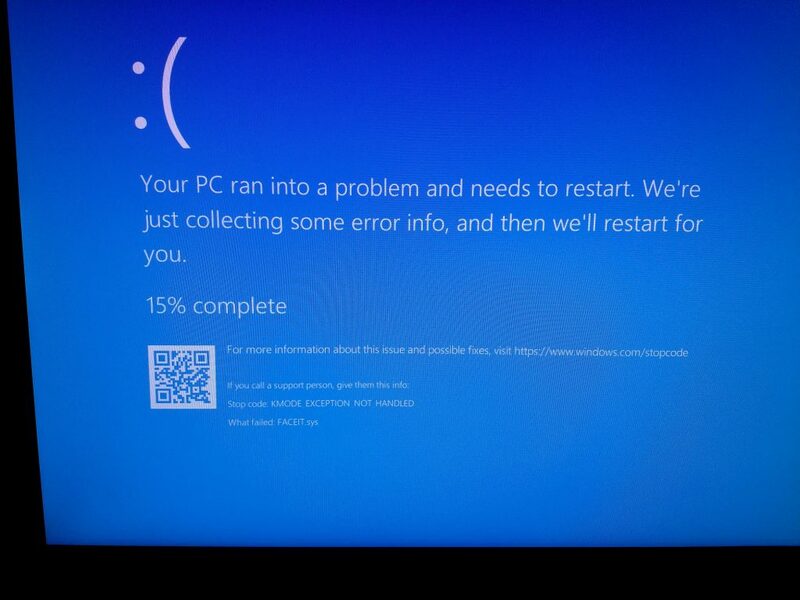 Steam – Game Launch Failed Rocket League failed to start (error code 51). 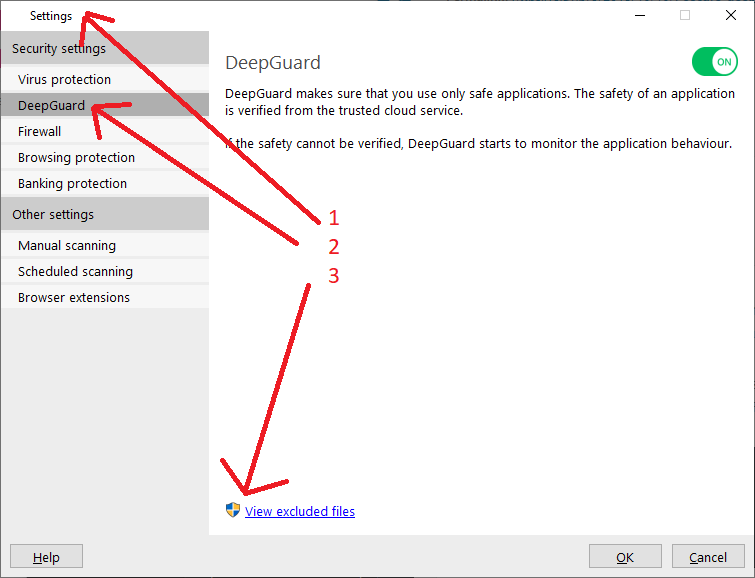 If you are using F-Secure and see that error you must either turn off Deep Guard or add the Steam/game folder to excluded list. 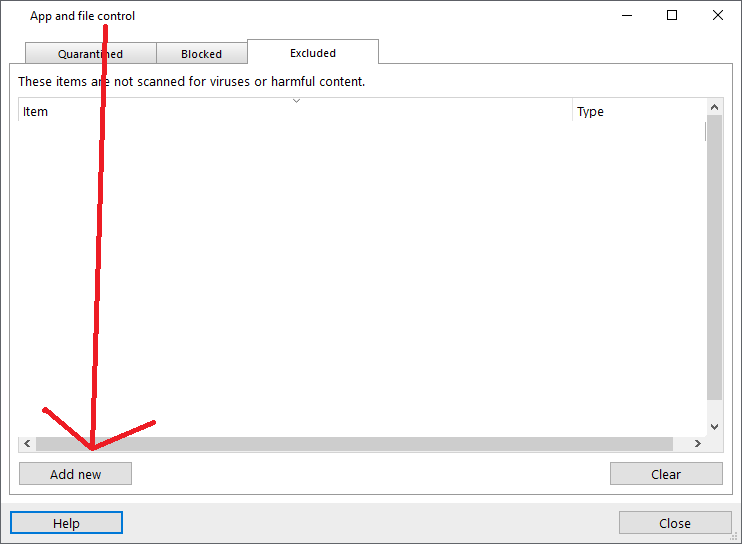 F-Secure also sometimes falsely marks some .dll and .exe files from Steam games as viruses so you might want to add Steam folder to virus scan exclusion list as well. I got a message from one of my Steam friends who also streams on Twitch with 2k followers. 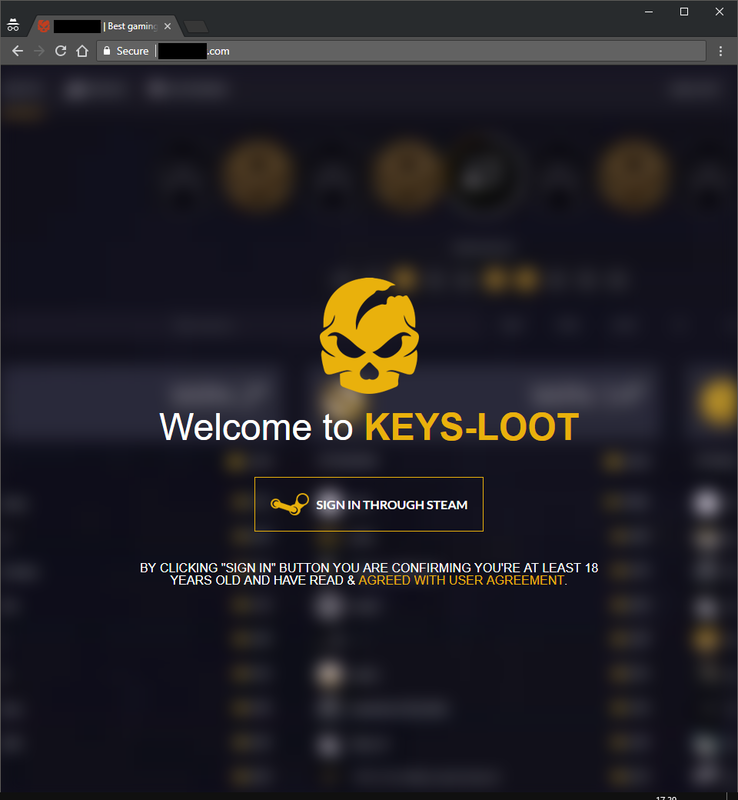 So I did a quick check to the website and noticed it’s not a gambling website at all, the only function it has is to ask for Steam login details, including Steam guard code in order to login and continue the theft with a new friend list to go through. Was he targeted because he is semi-popular streamer with over 400 Steam friends? 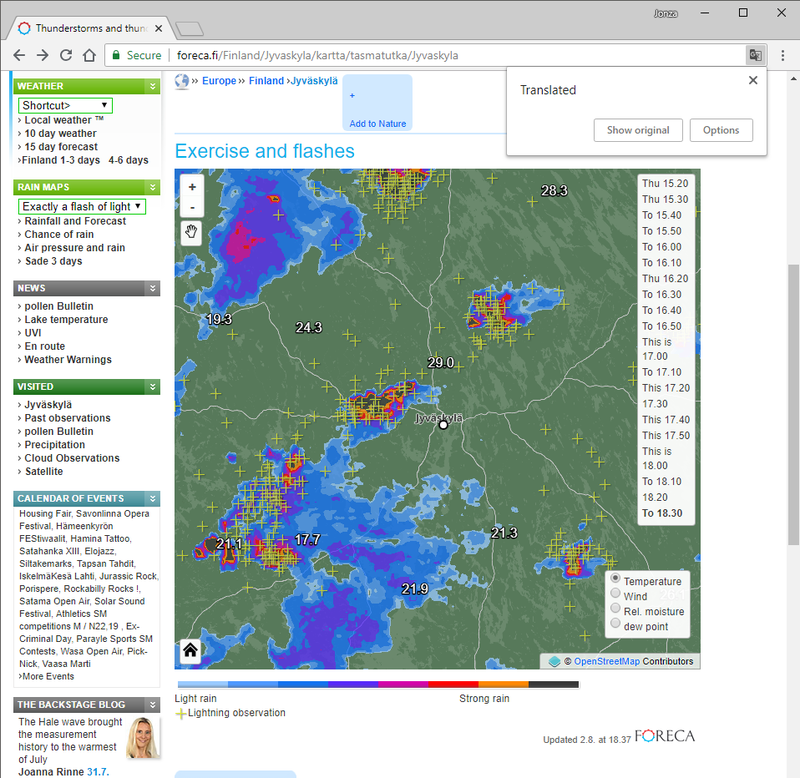 Or was just a coincidence? Below is the analysis of the phishing website. 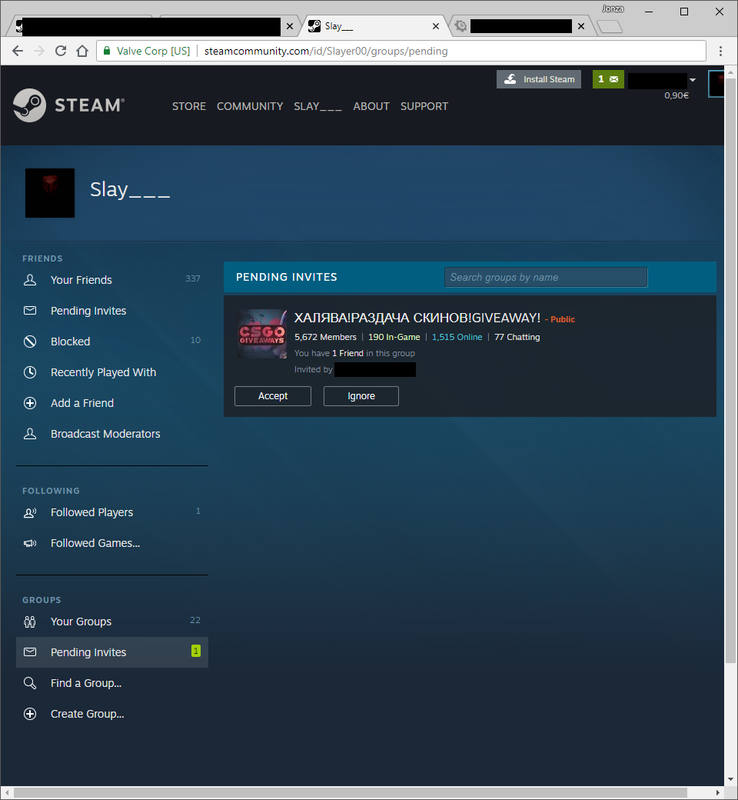 The phishing website itself is not first timer or unique, in fact I had already ran into that phishing site via bots roaming Steam spamming the link to everyone they can, however the domain name had changed in between because I already report the phishing websites to the webhosters, domain sellers, blacklists such as Google safe browsing and so on.. Note how the “login” page is loaded into a brand new pop-up element which doesn’t link to any web address, about:blank. Instead it’s a blank pop-up which only contains HTML data instead of opening a new website. 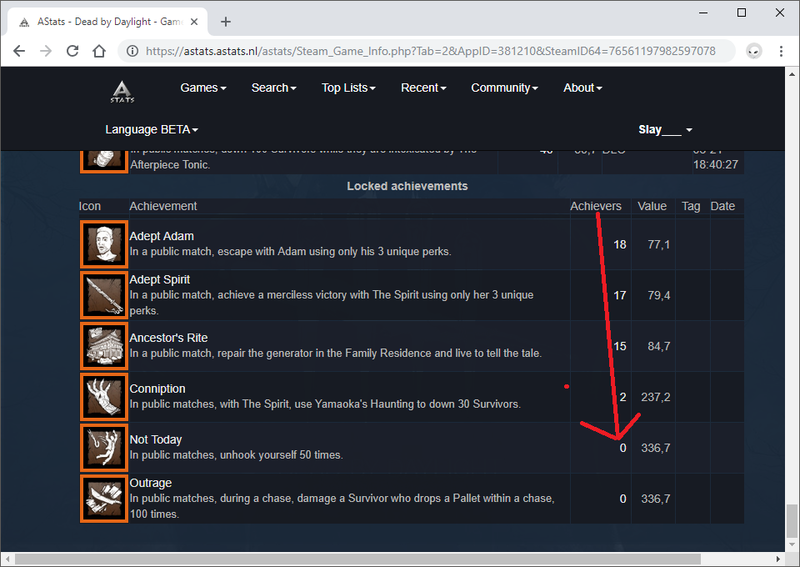 To be precise it loads data from the same server as the index page, the images and style data is loaded from Steam. That is the only reason why web browser might indicate loading of data from Steam cloud provider akamai technologies. 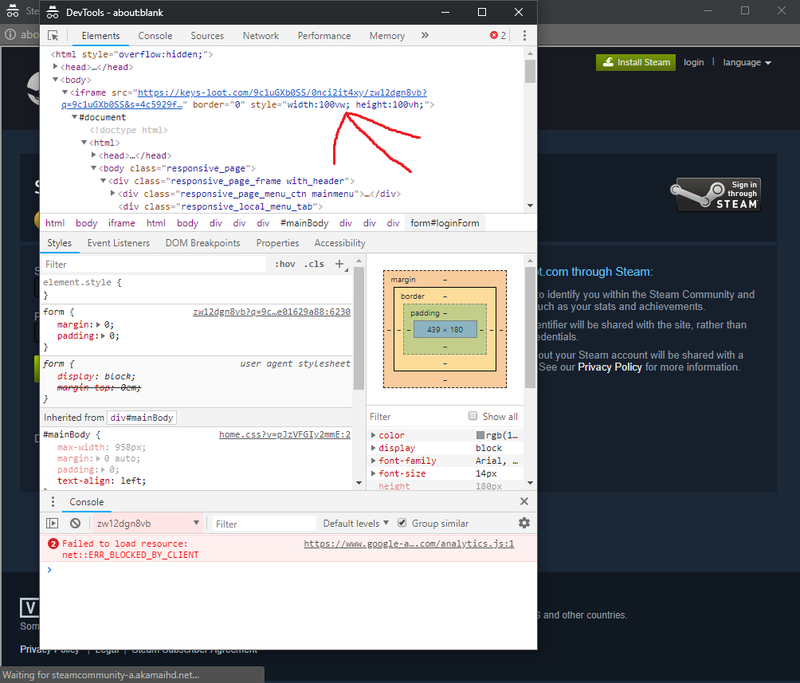 When you open that pop-up in developer tools you will see that most of critical data is loaded from the phishing website, in normal open ID login pages it only loads data from Steam and displays web address on the tool bar above the pop-up. 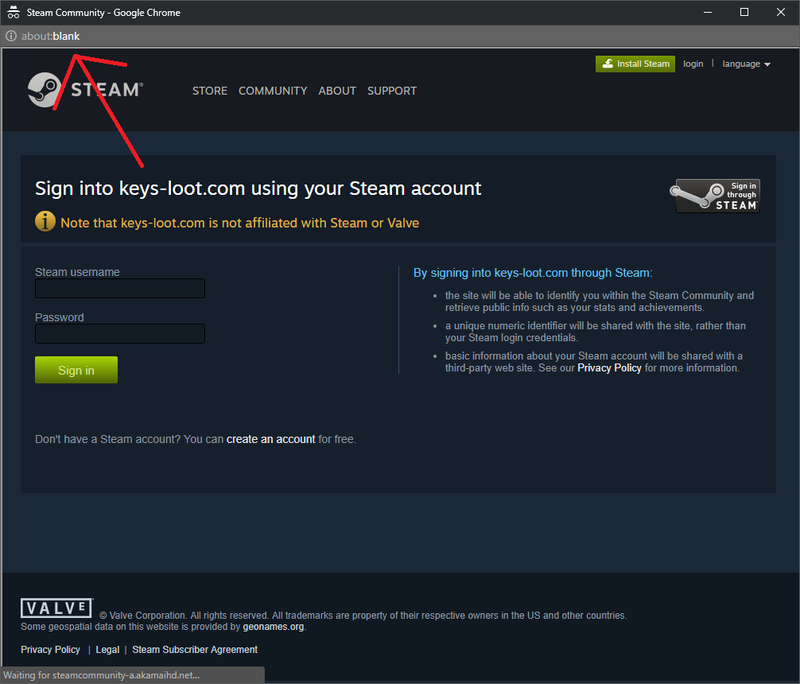 And when you are at a real Steam login page you will always see the secure text or lock icon at the address bar depending on your browser and the text before the web address should say Valve Corp [US]. 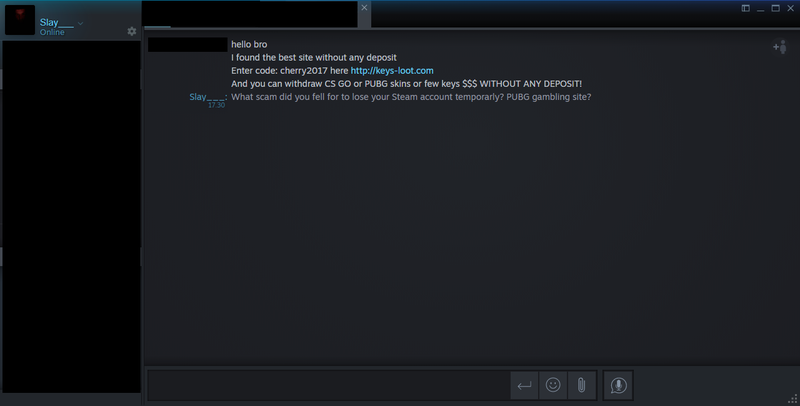 To avoid these phishing website just refrain from gambling, you never know who is running such websites and how they deal with pots, items, transferring of items and most importantly how is the login and user accounts handled. 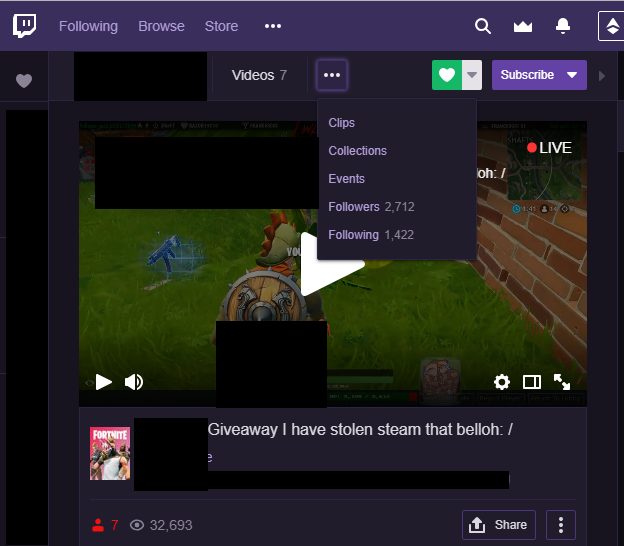 I just started streaming and right away someone who isn’t following me or visited my stream on Twitch before started asking for my trade URL and if I wanted to trade some CS:GO items. When I told him I wasn’t a trader or interested in trading the item(s) he would of wanted to trade he began insulting me and eventually left my stream chat when I didn’t reply anything to him. 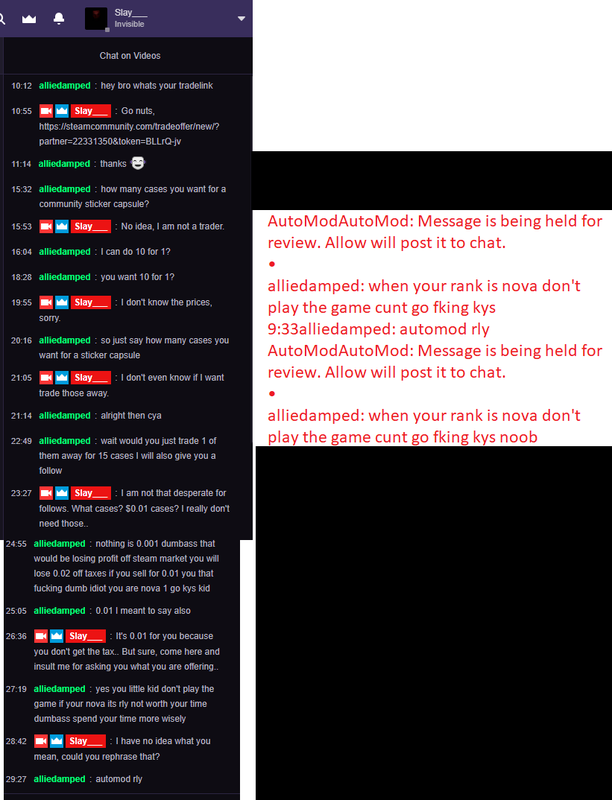 Screenshot below shows the chat history and the text on the right side of the image isn’t included in the Twitch chat because AutoMod had removed those automatically. Internet sure is getting worse and worse where you can do “anything” you want, because it’s Internet not “real life”. You can’t offend anyone on the Internet because it’s “not real”. Here is the link that guys Twitch in case you want to tell him to behave, https://www.twitch.tv/alliedamped.